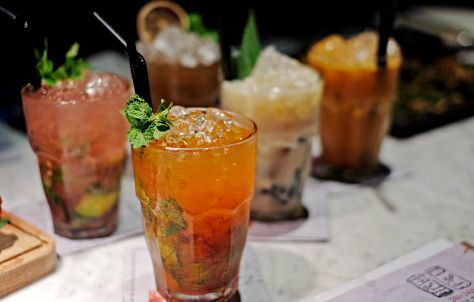 Summer Coolers from Around the World! Cooling treats don’t only come in the form of ice-cream. With Kesari Tours you can experience a gamut of refreshing food options across the globe! 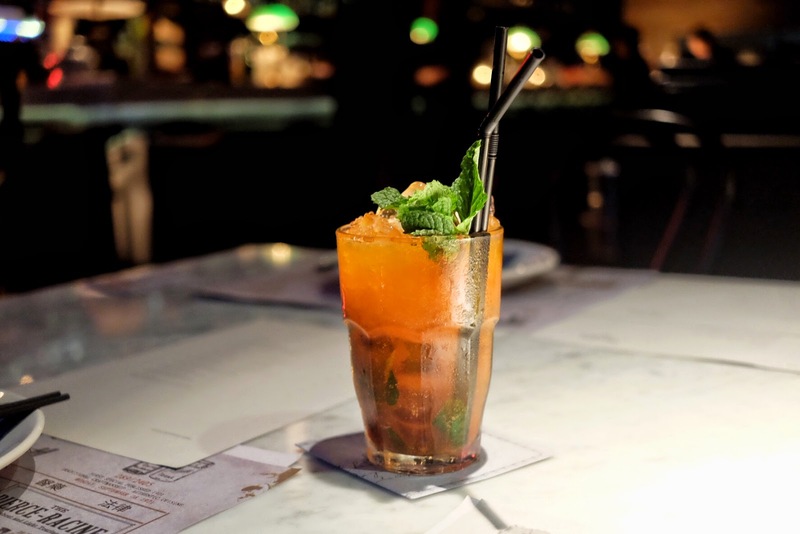 A savory drink, sour plum soda, is a fizzy cooler popular all over Southeast Asia. 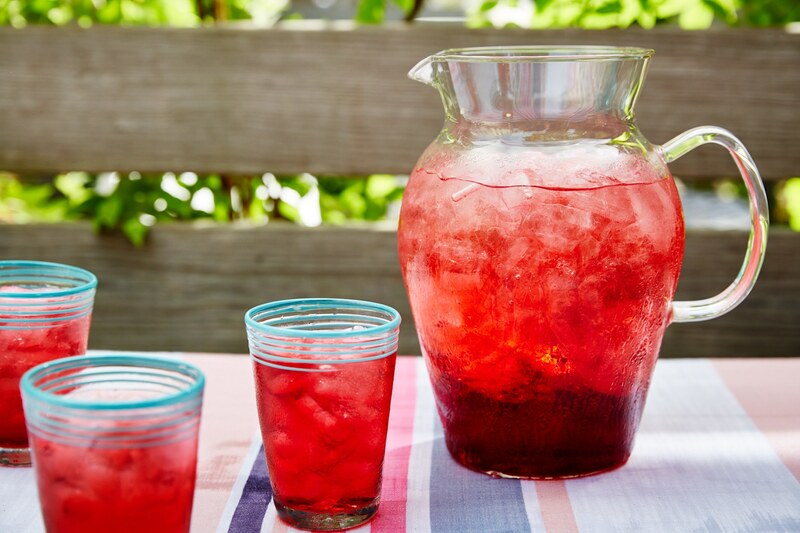 Prepared with muddled salted preserved plums, sugar, and sparkling water, this salty lemonade gets more potent the longer the fruit steeps. 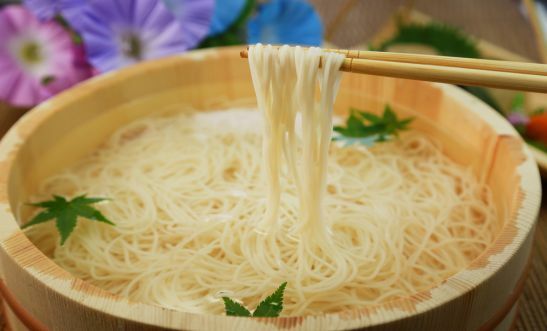 In order to combat their sauna-like summers, the Japanese have devised a cooling meal of icy noodles. 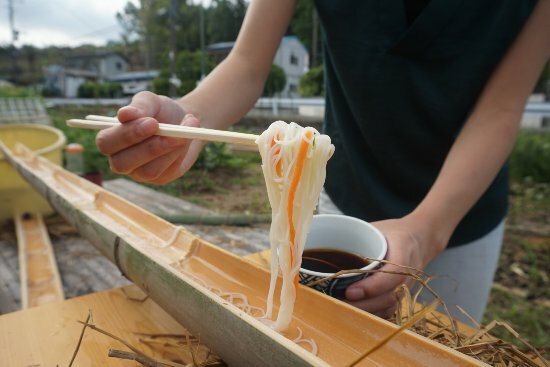 Nagashi Somen translates as Flowing Noodles, and they are actually served gushing with cold water through a bamboo tube! 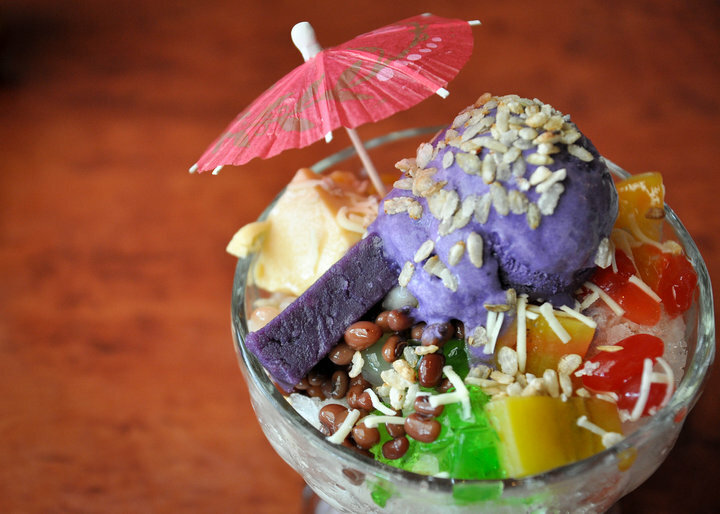 A classic Filipino treat, Halo-Halo means a ‘mix-mix’ of ingredients such as jackfruit, kaong palm fruit, pineapple gelatin, red beans, shaved ice, and ice cream, topped with evaporated milk and coconut shavings. With Kesari Tours you will discover that Singapore has its own version too called the Ice Kachang, while Korea enjoys its Pat-bing-soo. 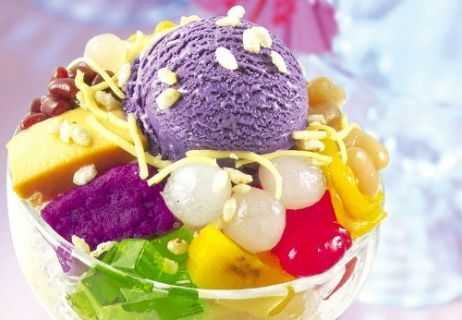 Japan does a similar shaved ice treat called Kakigori, while Malaysia loves its Bandung – a candy-sweet, bright pink drink made from evaporated milk, rose water, dollops of sugar and a dash of red food coloring, served over ice. The Indian Rose Falooda hits the summer sweet spot too. 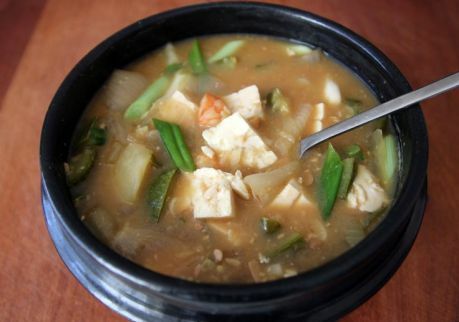 The traditional Chinese are great believers in the power of eating hot soups as tonics in summer to ease the effects of external and internal heat. 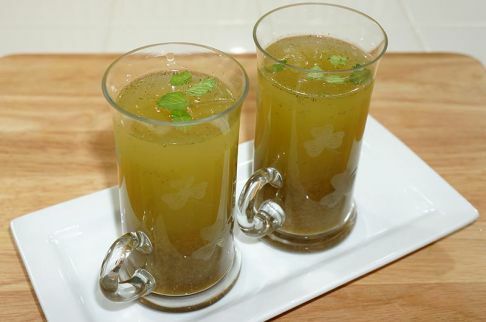 Iced beverages are declined in favour of broths which are sipped for their healing properties, and not merely consumed as a meal. The Indian go-to drink in summer is a spice lemonade garnished with toasted cumin powder, mint, cilantro, black salt and raw sugar. Condiments like cumin promote perspiration and serve as a natural way to cool the body. 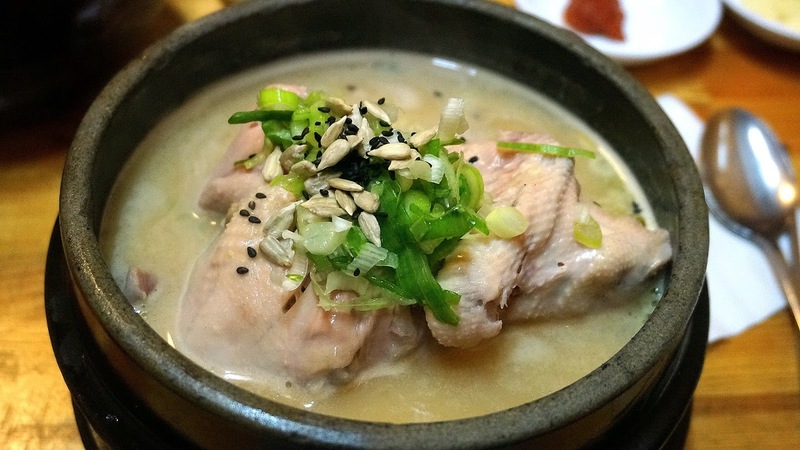 This is a Korean dish of chicken, stuffed with glutinous rice, garlic, jujube, ginseng and ginger. 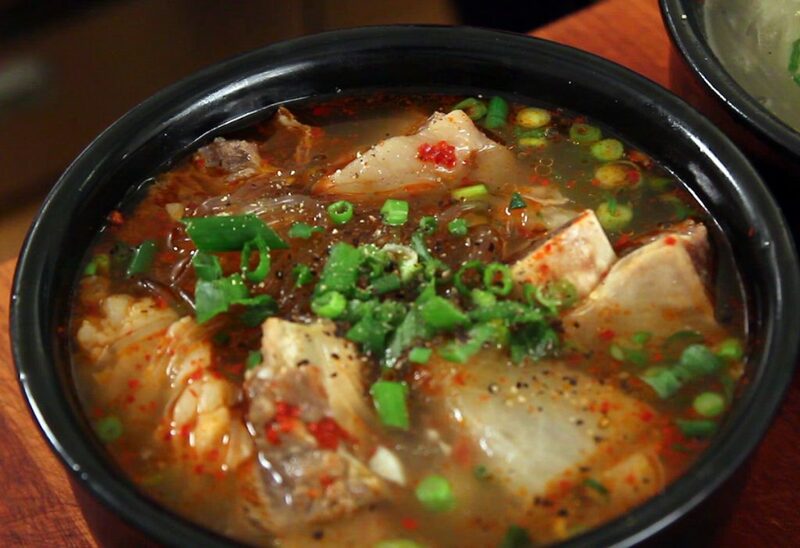 Boiled in its juices, it is served in a steaming stone bowl. 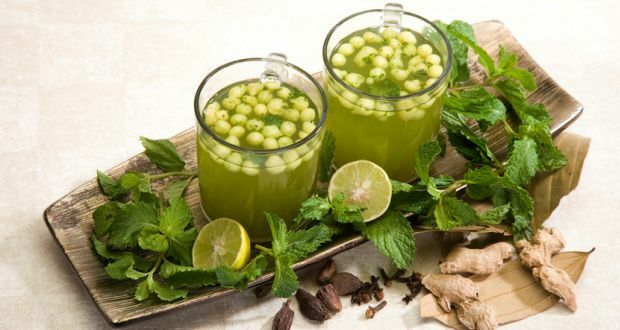 Doesn’t sound like the ideal summer cooler, but fact is the ginseng and garlic actually work to replace nutrients lost due to excessive sweating, as well as regulate blood flow and metabolism. It’s the refreshing Spanish answer to the blistering summer. 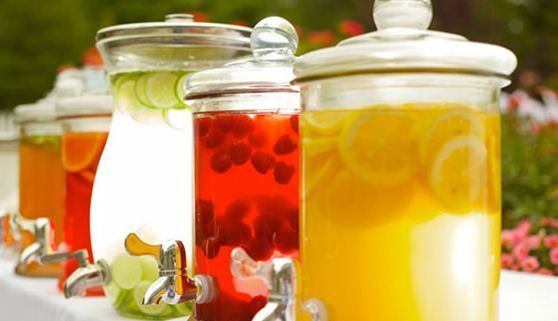 An icy cold Agua Fresca is made of sweet, ripe, tropical fruits, to which is added sugar and water. Blitz the fruit of your choice such as mango, pineapple, watermelon, or guava in a blender with water. Strain, sweeten and add a squeeze of lemon or lime. Cheers! 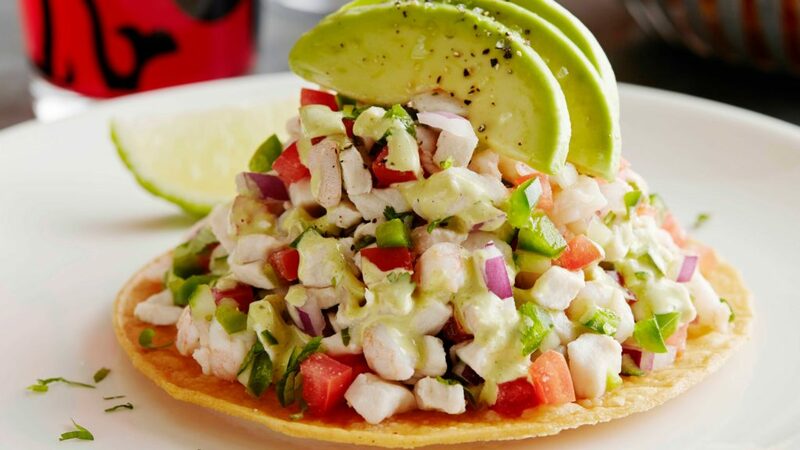 The most cooling dish for lunch in hot and humid Peru is Ceviche. 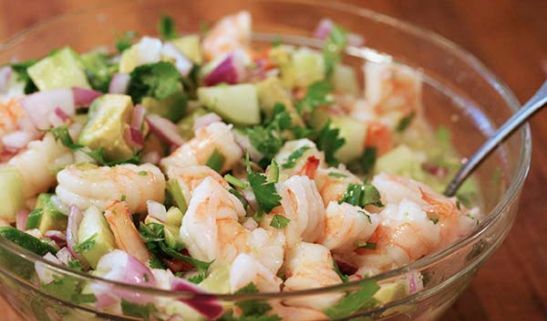 A combination of fresh fish, lime juice, onions, salt and hot peppers, it makes for a light yet spicy combination! The hot peppers act as cooling agents, triggering perspiration and kicking off the body’s natural cool-off mechanism.